Garrett Allred, Garrett Hays, Chris Nebeker, Mariah Allred and Kelsy Simmons all have completed their paperwork requirements. Ooh rahs to those five pups! Four of the finalists have a couple of forms to submit. Please be sure you mail to us your doctor's exam and the Participation Agreement signed by you and your parents. One finalist needs to submit money earned to complete his requirement. Col. Toole needs the forms to complete your pup file folders, which you will hand to the officials when you arrive at Camp Pendleton. Please try to take care of these final requirements asap so we don't have any last-minute surprises. 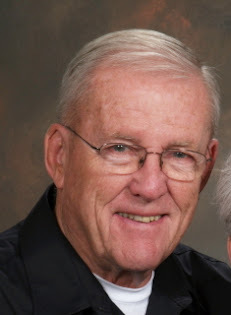 Please call (435) 652-3998 if you have any questions. If you need us to pick up these forms, just let us know - but it is your responsibility to get them to us one way or the other. Remember to "wear in" your boots for camp. Kudos for working so hard on your PFT scores and your requirements. The only paperwork remaining are the Participation forms to be signed by a parent, and a Doctor's Exam. 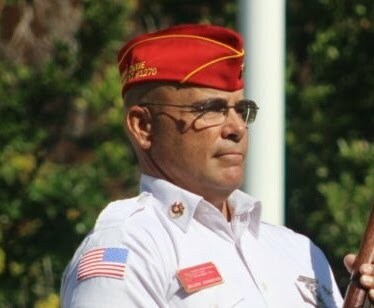 It is strongly suggested that each finalist work out with the Marine Corps poolees on Tuesday (or Thursday) afternoons to strengthen yourselves for camp in July. Please let us know if you would like to take advantage of this excellent PT training. Congratulations on your hard work. Begin thinking about packing for camp and any necessary purchases. 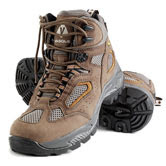 If you purchase the suggested footwear, make sure you wear them in early to eliminate sore feet at Camp Pendleton. In the near future, you will be receiving driving directions to Camp Pendleton for the family and friends attending graduation on July 30. 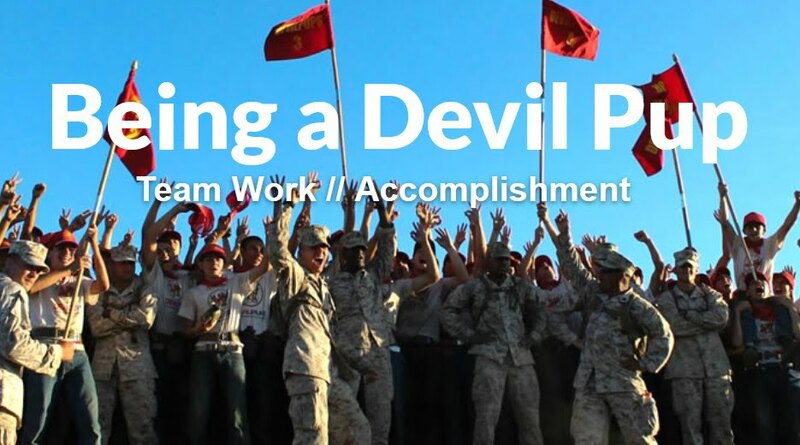 The final PFT is behind us and you will soon be receiving your letters that will tell you if you have passed the hurdles to go to Devil Pup camp this summer. We are providing mentors who will help those of you who haven't yet earned the full $100 for your camp experience. There are a couple of really great couples that you will like a lot who have odd jobs for you. Please respond to their calls or e-mails and set up something to get a work schedule set up so you can get your funds in as soon as possible. There are two forms to go yet. (1) a Participation form, and (2) a doctor's exam. Please get those completed asap. Both forms are on the http://www.devilpups.com/ website or you can get a scanned copy from Donna. After tomorrow's PFT, there will be two more forms to complete. One will be a Parental Consent form and the other the doctor's exam form. Col. Toole will pass them out after the PFT. Both these forms can be found and printed from www.devilpups.com for those who do not get a hard copy tomorrow from Col. Toole. The doctor's exam can be completed after you have been advised of acceptance into the program. You'll be pleased to know that Col. Toole has altered the way we handle the PFT results. Previously we were averaging the results of the first and second tests. This accomplished the purpose of giving a candidate two opportunities at the test in case the candidate was having an "off day." This has now been modified so that we will take the higher of the two scores. 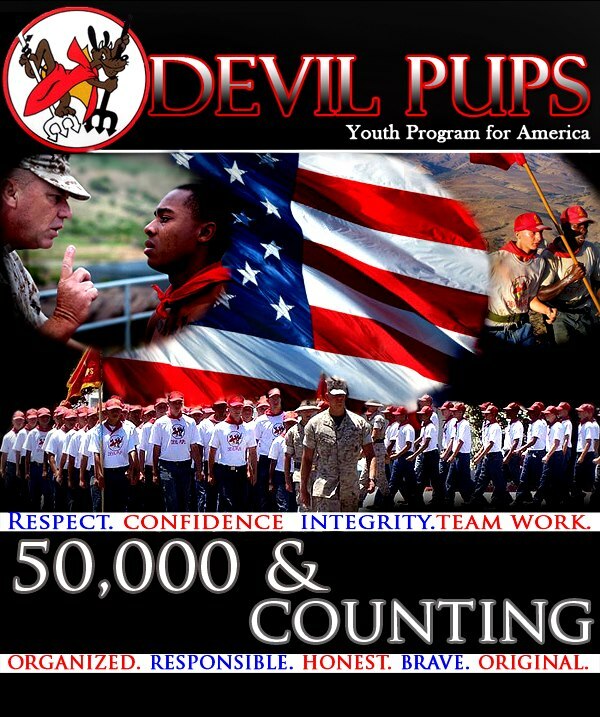 Again, within 48 hours after the test, you will know if you've been accepted for Devil Pups 2011. 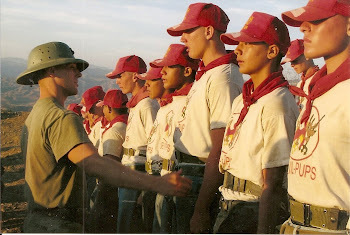 Devil Pup Candidates: This coming Saturday, June 18, is the final PFT. 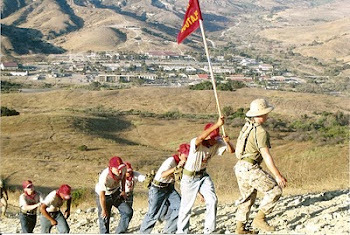 If you have not already had two PFTs, then you’ll need to attend this one to be considered in the 2011 camp experience at Camp Pendleton. The test will be at the same place – the Washington County Sheriff’s facility in Hurricane. The time is 8:00 a.m.
After this PFT, all those candidates with two PFTs will have their scores averaged and the final selection will be made. You will be notified of your status within 48 hours after the PFT on the 18th. This is a reminder of the make-up PFT for this coming Saturday morning, June 11th, at 8:00 a.m. at the Washington County Sheriff’s facility in Hurricane. The address is 620 So. 5300 West - very close to the DMV office. Work on your sit-ups, push-ups, pull-ups and running times. Please remember that there must be two PFTs for each candidate to be considered for this summer’s camp. The final score for each candidate will be the average of the two PFTs. 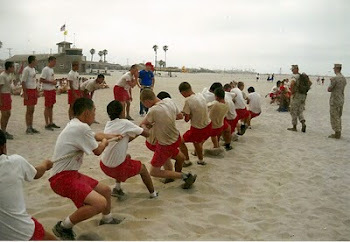 If you were unable to attend the first PFT on May 21st, you will need to be at this one and the test on June 18. 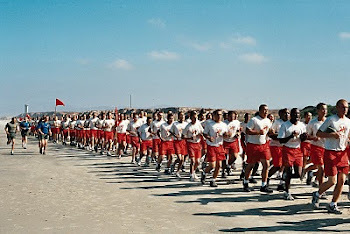 If you have to miss the last PFT on the 18th of this month but already completed the first PFT, you will need to be at this one on Saturday in order to have two tests. Reminder: June 11th at 8:00 a.m. at Washington County Sheriff's facility. See the May 24 and May 15 posts below for address and directions. If you didn't make the first PFT, you will need to be at this one. Each candidate needs two PFTs. The next/final PFT is June 18. Most of the candidates still in the running have reported in about their current situations and where they stand with their earnings. 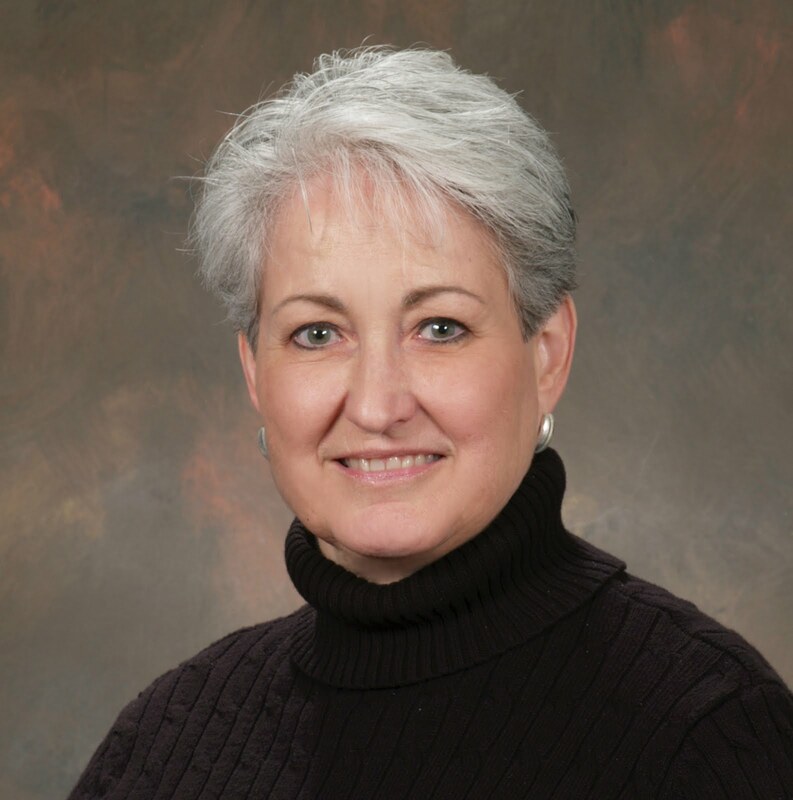 Six candidates have reached their goal. 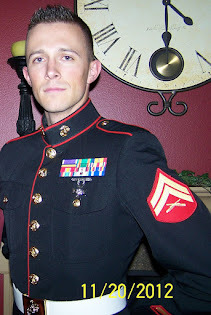 Our sponsored fund raising projects are behind us but after the June 18th PFT, when we know who the finalists are, we will start pairing those finalists who still need some earnings with a Marine Corps League member. These mentors will have odd jobs or other means of raising the balances needed. PFT scores are crucial – work hard but safely towards your goal. 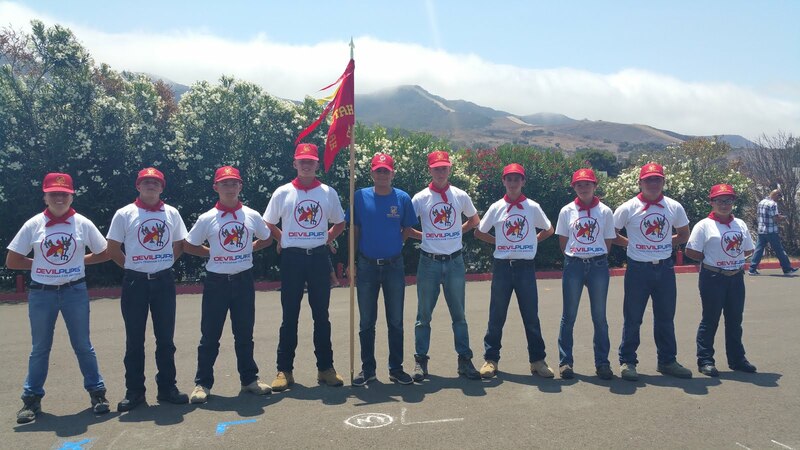 After finalists are chosen, there will be an opportunity to work out with Marine Corps poolees at their workouts. It looks like it will be Thursday afternoons – more about this later. 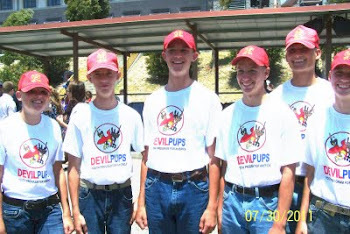 This will help you to get into top shape for your experience at Devil Pup camp.